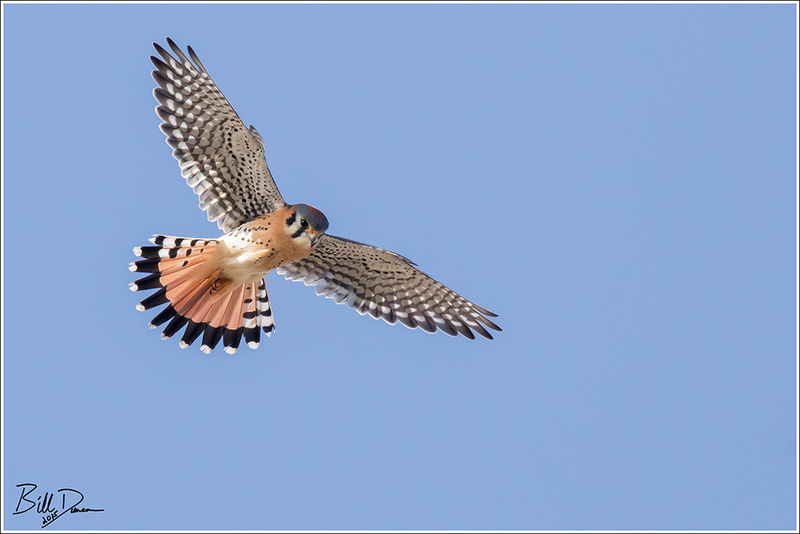 I was able to catch this male Kestrel hovering along a patch of grass at RMBS, hunting for insects and small rodents. Kestrels don’t always hover-hunt, but will do so when they have a good source of wind to work with, as is often the case at Riverlands. Absolutely stunning! You’ve been after this shot a long time. Its so beautiful and sharp, it almost doesn’t even look real! What a amazing photo!